We all have thousands of pictures on our phones, cameras or other digital devices. It is time to take those amazing images off the screen and transform them into art. 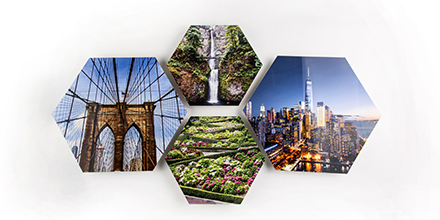 With AdormaPix, you can create beautiful wall art that will delight friends and family. Disclosure: The writer may receive a free AdoramaPix for writing this post.